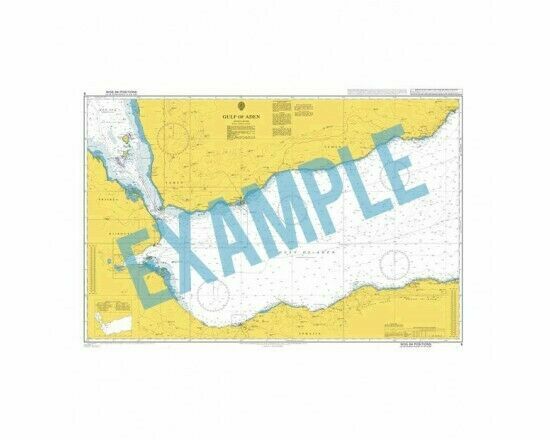 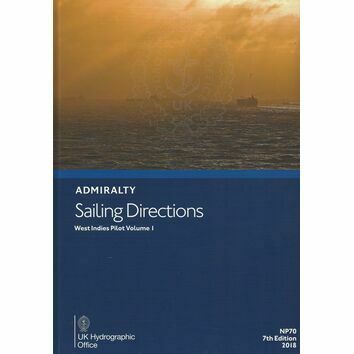 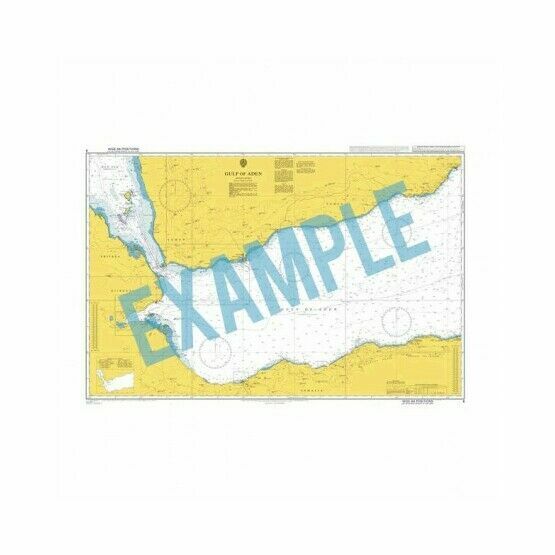 Scale 1:150000 North East Approaches to Trinidad. . Standard Admiralty Charts are corrected in stock on a daily basis until despatched.